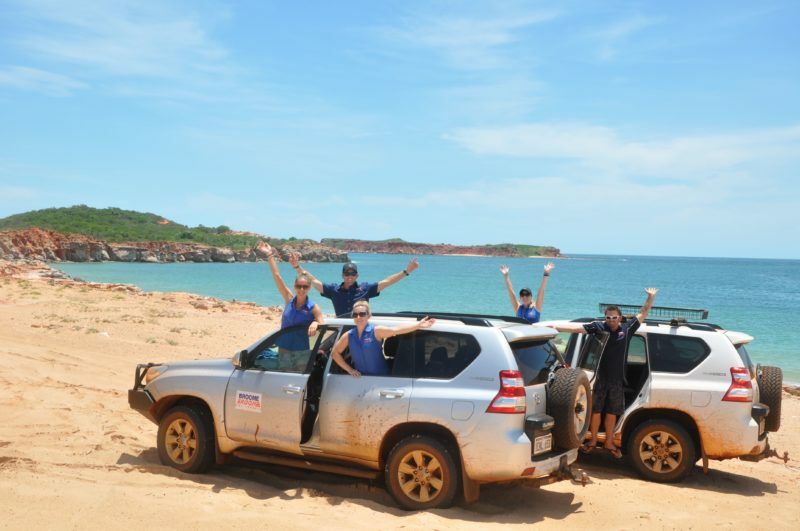 Broome Broome Car Rentals is a locally owned and operated vehicle hire company, providing excellent local knowledge, outstanding service and valued car hire to the Kimberley for 20 years. 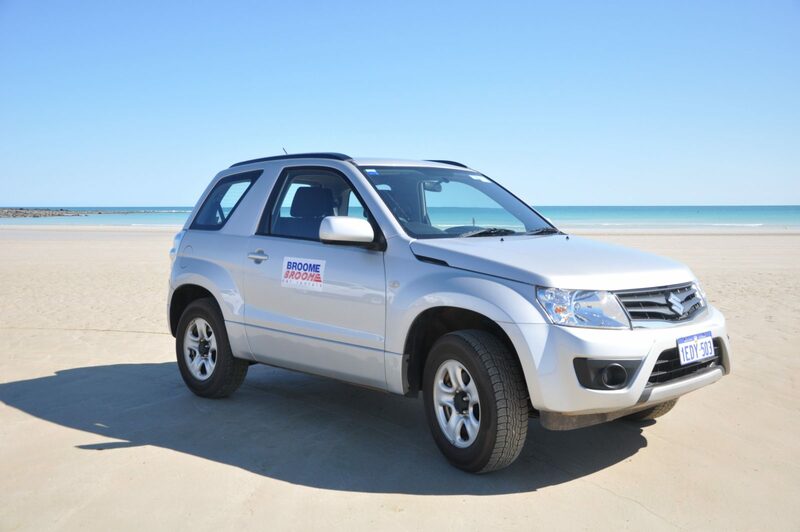 With a fleet of modern vehicles ranging from Town Cars to Beach Vehicles to Large Four Wheel Drives and People Movers, Broome Broome has a vehicle to suit every need. 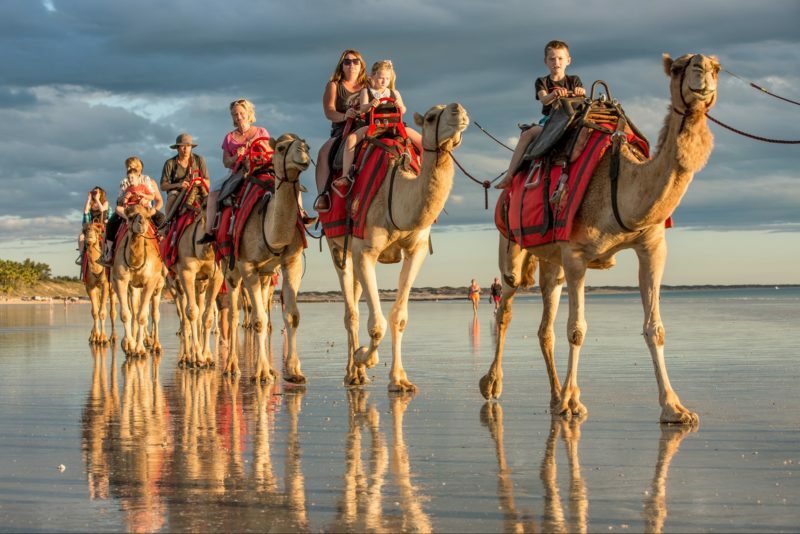 Go with the locals and experience the Kimberley in air-conditioned style! Airport and hotel transfers available on request. Open seven days a week! This small five-door four wheel drive is perfect for around town and self-drive to Willie Creek Pearl Farm. It is ideal for beach driving with complimentary esky, umbrella and beach chairs available upon request. This medium-sized, automatic four wheel drive is suitable for self-drive to Willie Creek Pearl Farm, James Price Point, Port Smith and Eighty Mile Beach. Also great for around town and adult groups. Please note that this vehicle is not suitable for Cape Leveque. This large four wheel drive features automatic transmission, air-conditioning, and seven or five seat configuration. Roof racks and a second spare tyre are available on request. 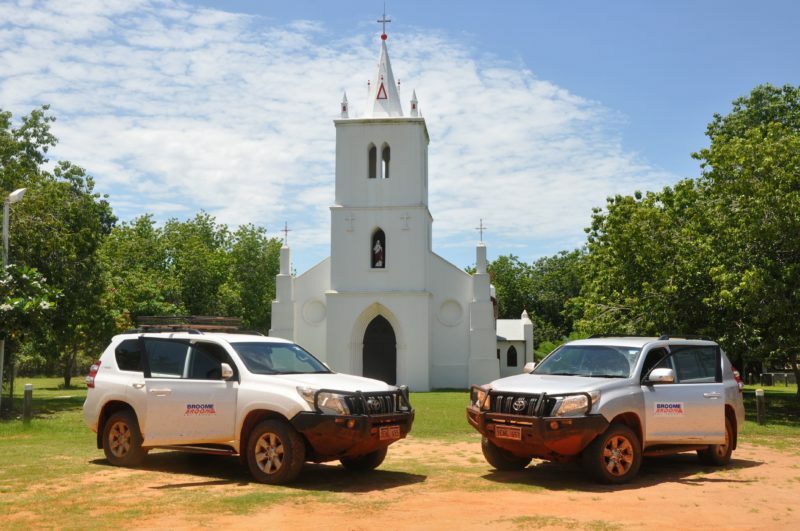 The Prado is suitable for Cape Leveque Road, Gibb River Road, and extended off-road touring. 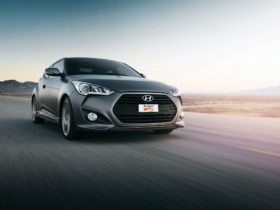 This compact five-door hatch is suitable for sealed roads and seeing the sights of Broome town site. Available as automatic or manual. This five-door automatic sedan is ideal for corporate and families, suitable for around town and sealed roads. This eight-seater people mover is ideal for families and larger groups. It is air-conditioned and automatic. These 50cc scooters seat two adults and provide fun and cheap transport. 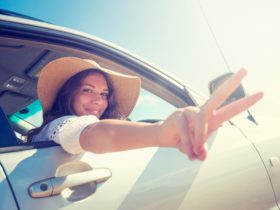 They have automatic transmission and drivers only require a standard drivers licence. 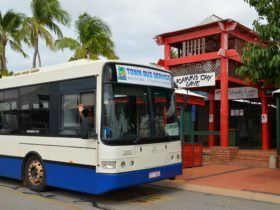 The Piaggio Scooters are only permitted in Broome town site and surrounding areas. Rate depends on vehicle type and length of hire.